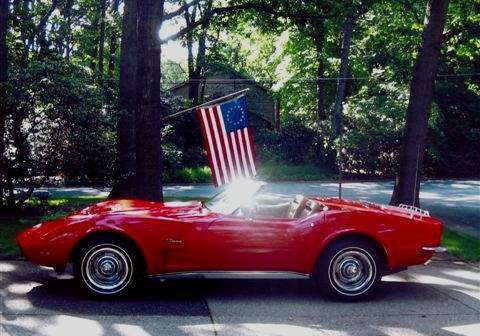 This beautiful red Corvette is owned by Chuck Heusler. 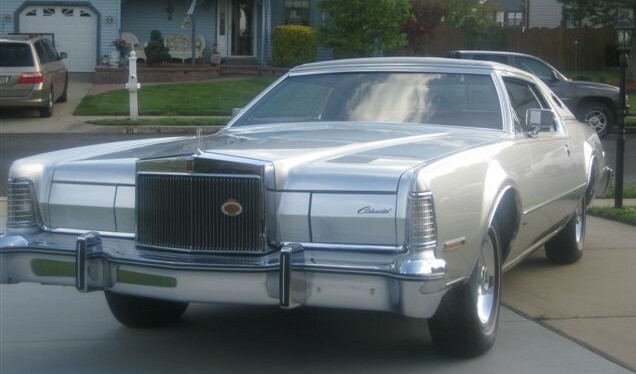 This beautiful (all orginal)AACA Senior Car has only 10,000 miles. It is owned by Carl Villone. This Porsche is another imported sports coupe that had its roots in the sports car craze in the 50s'. The difference is that Porsche survived and is still in production today. This beauty is owned by Miles and Fran Walker.